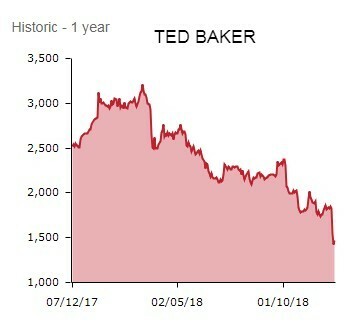 After a trying week for the British fashion chain investors are rallying around Ted Baker (TED) on an encouraging update on trading. Despite the retailer reporting a decline in group sales for the 16 weeks to 1 December, shares in the company are up 3.2% (46p) at £15.13, largely thanks to robust consumer demand for product and stable profit margins. Lower wholesale revenues lay behind a 0.2% decrease in overall third quarter (Q3) revenue, and yet investors are being drawn in by Ted Baker’s demonstrable resilience in challenging global markets. 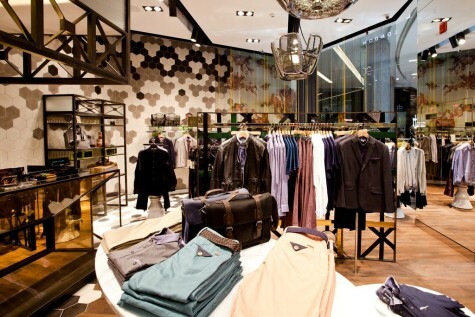 Unchanged retail sales guidance and the fact both retail and wholesale gross margins were in line with management expectations demonstrate pricing discipline and healthy demand for the Ted Baker brand and are triggering a mini-relief rally. Wholesale revenue decreased by 6.5% in Q3 due to the earlier timing of wholesale deliveries in the first half of the year. Encouragingly however, the self-styled ‘global lifestyle brand’ still expects to generate ‘mid to high single-digit’ full year wholesale sales growth. Despite unseasonably hot weather at the start of the quarter and the well-documented difficulties facing certain UK retail trading partners, Ted Baker’s total retail sales including e-commerce edged 2.3% higher. In the last eight weeks of the period, when weather was more typical for the time of year, total retail sales grew by 4%. Splitting out the performance, it is also worth noting that Q3 e-commerce sales rocketed 18% higher, with the web very much a growth engine for the North London-headquartered fashion label. 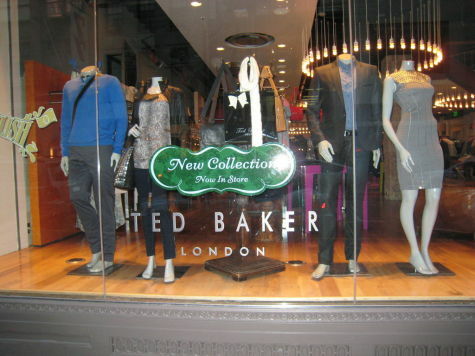 Ted Baker also highlights continued strong performances from its product and territorial licenses, which management insist reflects ‘the global strength and appeal of the brand’. Ray Kelvin, Ted Baker’s founder and CEO, in the headlines for all the wrong reasons of late (see below), comments: ‘We are pleased with the brand’s continued expansion, which is a reflection of the strength of the Ted Baker brand and the design and quality of our collections. In today’s update, the quirky fashion label also confirms it has appointed law firm Herbert Smith Freehills to conduct an independent external investigation into claims founder and CEO has a bizarre habit of hugging colleagues, a scandal that could damage the Ted Baker brand. 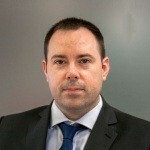 IS TED A POSSIBLE TAKEOVER TARGET? Liberum Capital even suggests the retailer could become a takeover target, if prevailing share price weakness persists. 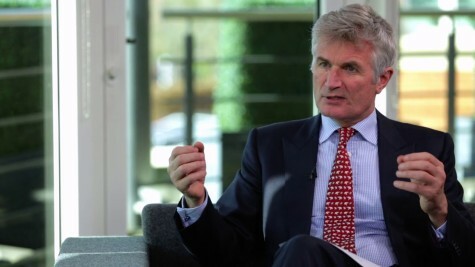 ‘While recent news flow is unhelpful, we believe the impact on the group’s brand strength and longer-term growth prospects is likely to be minimal’, says the brokerage.